Mike Connor is a graduate of the University of Maryland, College Park where he earned his bachelor's of science in 2010. Mike received his real estate license immediately following graduation and began work full time with ABR in September 2010. In August 2011, he began work as a high school physics teacher at Archbishop Spalding High School while remaining active in real estate. In March 2013, Mike formed his company MC Hammer and Nail, LLC for real estate investing and renovations and at the end of the school year returned to real estate full time. 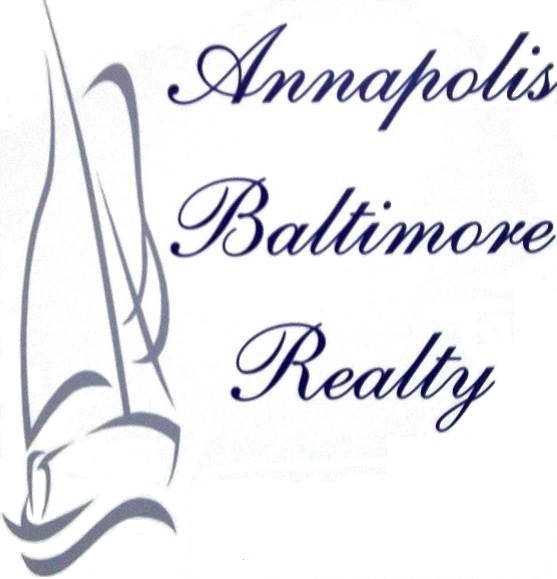 He remains an active investor in the Anne Arundel County area and an active real estate salesperson with ABR specializing in the purchases and sales of investment properties. 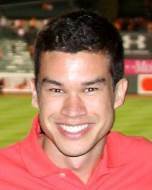 Mike resides in Annapolis, MD where he is very involved in the community as a youth soccer coach while currently pursuing a master's degree from Ohio University.